Snapping necks and cashing checks, it's what i do. Permalink: Snapping necks and cashing checks, it's what i do. Crowley: Don't worry about Sam. 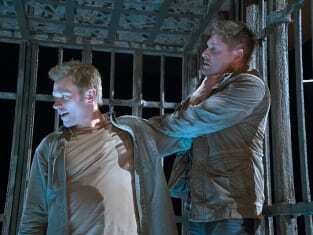 Dean: Oh I'm sorry, have you met me? Permalink: Oh I'm sorry, have you met me?